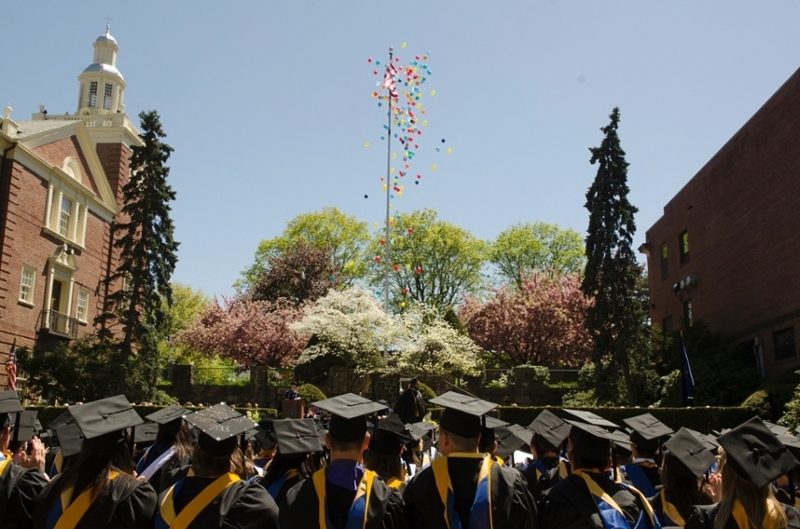 Lycoming College is now in its third century. From its beginnings in 1812 as the Williamsport Academy, its curriculum has centered on the liberal arts and sciences. The Charter described the initial educational focus as the study of “English and other languages” and “the useful arts, sciences and literature.” In 1841, the curriculum included English, Writing, Arithmetic, Geography, Chemistry, Natural Philosophy, Mathematics, Latin, and Greek. The Academy fell on hard times in the early 1840s and a group of Methodists, led by the Rev. 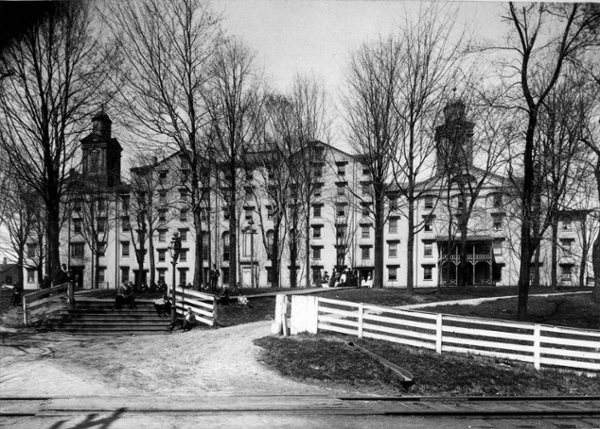 Benjamin Crever, purchased it and changed its name to the Williamsport Dickinson Seminary. “Seminary” was the name used for schools with more advanced study, and many of the Seminary graduates entered four year colleges as juniors. The curriculum continued to feature the major components of the Academy curriculum. In the late 19th century, under the leadership of President Edward J. Gray, the study of art and music attracted so many students that the Seminary constructed a new facility, Bradley Hall, dedicated to these two fields. The Seminary continued to thrive in the early 20th century and expanded in the 1920s under the leadership of President John W. Long. In 1929, it became the Williamsport Dickinson Seminary and Junior College, the first private junior college in Pennsylvania. The Junior College curriculum formalized the advanced study available at the Seminary, the majority of which was in the liberal arts and sciences. 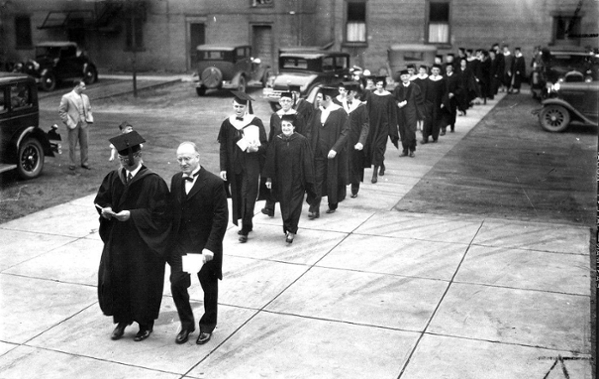 After World War II, the flood of returning military service personnel swelled the enrollments of all colleges, and led some, including the Seminary and Junior College, to move to full four year college status. Lycoming College emerged in 1947, marking a fourth change in the institution’s history. However, the College founders decided to retain the liberal arts and sciences as the central focus of the curriculum. Lycoming College enjoys its present status as a national liberal arts and sciences college largely because its leaders have remained steadfast to the tradition established by its founders, believing that the best preparation a person can have for a happy and successful life is time spent studying the liberal arts and sciences.